The most common breed found in Hollywood movies is a German shepherd. The German shepherd has been characterized in multiple movies such as Below the line, White dogs, Reservoir dogs, The ace of hearts, Max, Hours, Garden states, Series of Rin tin tin and many more. In these Hollywood movies, a German shepherd is shown as the most intelligent, smart, clever, loyal and aggressive dog. Rin tin tin is the most successful movie of the German shepherd. 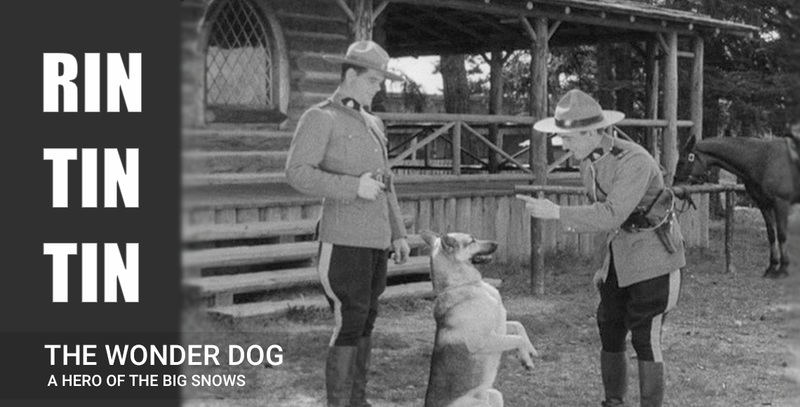 In Rin tin tin movie, a male German shepherd was rescued from the battlefield of World War I by a soldier. Lee Duncan trained the Rin tin tin to have work for dogs. This movie has the most successful box office collection of that time and after its successful collection many other parts of Rin tin tin were also shot such as Rin tin tin: The Paris Conspiracy, The test, The return of Rin tin tin, Finding Rin tin tin, the courage of Rin tin tin. When a dog is placed in the films, he was shown as the faithful companion and friend and performs heroic acts in the movies. So, whenever you watch any movie you can find that how these dogs have great companionship with the human. They are the most loyal creature on the earth with the human relationship. You should find some more dogs and German shepherd movies in the theatre.